If you want first-class coverage when you buy a new car, then you'll absolutely love The People First Warranty,* America's Best Bumper-to-Bumper Transferrable Warranty. ** This new Volkswagen warranty comes with unmatched coverage so that you can truly enjoy the VW ownership experience to the fullest. With the 6-year/72,000-mile (whichever occurs first) New Vehicle Limited Warranty, your VW purchase will last for the long haul. Want to view our new Volkswagen model lineup or ask about The People First Warranty? Visit our VW dealership in Huntington Beach, CA, today! Do All New Volkswagen Models Have The People First Warranty? All new 2018 and 2019 Volkswagen models come with The People First Warranty, excluding the e-Golf. 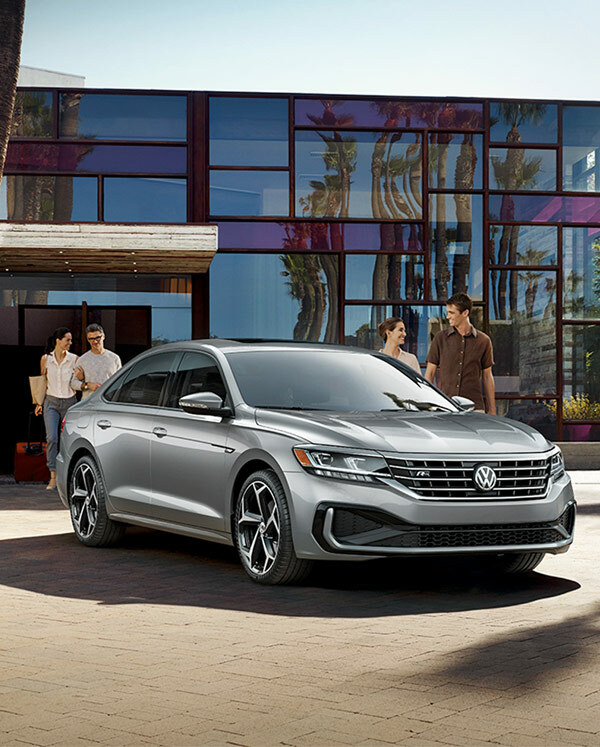 Whether you want to finance a 2019 VW Tiguan or you're interested in buying a 2019 Jetta with The People First Warranty, you can do it all at our Orange County Volkswagen dealership. 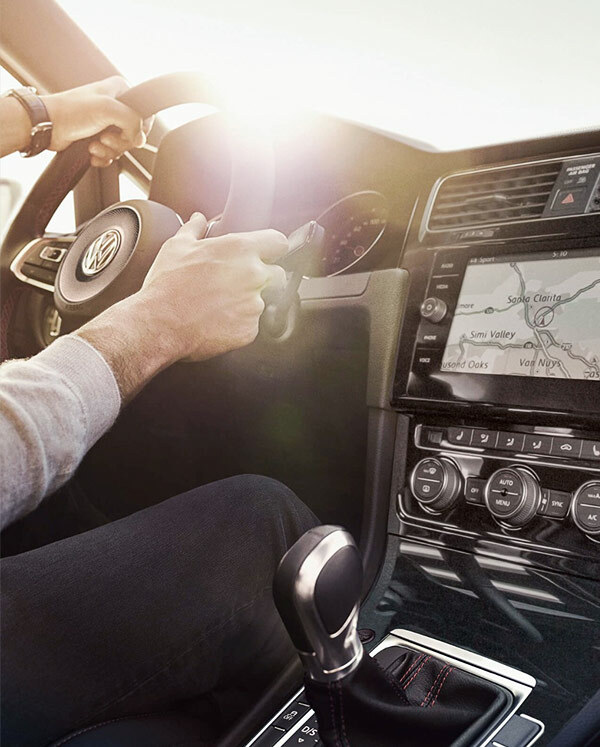 Schedule a VW test-drive now to find the right new VW model for your lifestyle and budget! What Does The People First Warranty Include? The People First Warranty generally covers repairs to correct a defect in manufacturer’s material or workmanship (i.e., mechanical defects). If you'd like additional details regarding The People First Warranty coverage, contact McKenna Volkswagen Huntington Beach. And when it comes time for VW maintenance and repairs, you can always schedule Volkswagen service appointments with our experts!